Our professional Castle Hill Gutter Cleaning service includes full gutter and downpipe cleaning. We utilize high tech Vacuum systems that assist in us delivering a high quality gutter cleaning service. Leaves and debris that falls into gutters and downspouts on your roof should always be removed by professional Gutter Cleaning Castle Hill experts. Not only does all this accumulation affect the appearance of your property but can cause a fire hazard during the bushfire season. 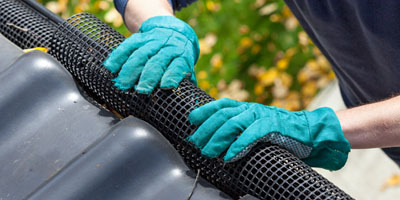 We at Mario’s Gutter Cleaning are the professional local gutter cleaners that property owners across the region trust. 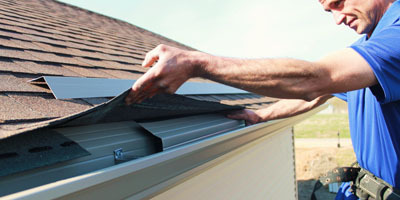 Gutter cleaning may come across as tedious and exhausting to many people. Avoiding such a commitment may present problems in the future. When the debris, rubbish, twigs, and leaves begin to build up, they hamper the flow of water in the gutters and downspouts. It doesn’t take long for the water to cascade down from the gutter edges. This can cause a significant amount of damage to roofing, siding, walls and landscaping etc. 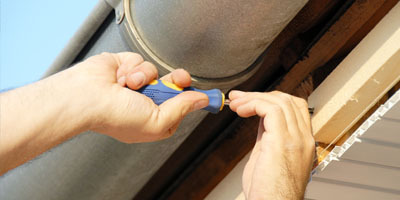 Not only may it become irritating to repair those problems, but the repairs or replacements may prove to be quite costly. One of the best ways to prevent having to deal with the hassles of not cleaning your gutter is to get our team here at Mario Gutters Cleaning Castle Hill to carry out your gutter cleaning services and to unblock those gutters. In doing so, we guarantee to utilize the most effective tools in order to clean your gutters in a productive and professional manner while remaining consistent and delivering outstanding end results. If you have been hiring handymen or gardeners for the job that can prove to be a problem as well. These inexperienced and unskilled professionals don’t have the knowledge or equipment to do a thorough job. When hiring our services here at Mario Gutter Cleaning in Castle Hill, you are guaranteed an excellent service with outstanding end results. Our customer service team will guide you through all aspects of the cleaning process and will carry out each process in an efficient and productive manner with the use of expert and appropriate tools and materials. Our advanced and state of the art technology and equipment allow us to clear out dry twigs and leaves in a more efficient manner than if they were to be done manually. 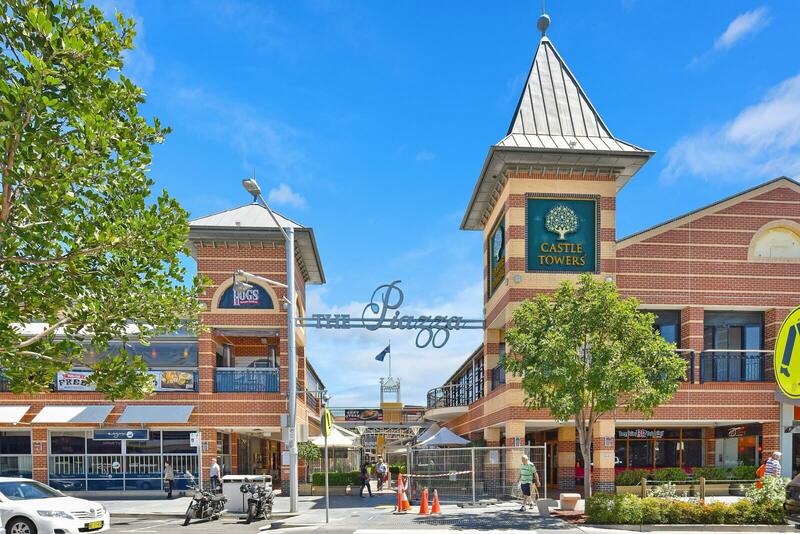 For any additional information about our Gutter Cleaning Castle Hill services, feel free to contact us at 0428 800 900. When you hire us, you are assured of the best services at the most competitive pricing. Call us with your enquiries today. You can’t afford to let just anyone Clean Your Gutters in Castle Hill.